Most often dental appointments at Alpha Dentistry are for a routine dental exam with Dr. Martin and for a dental cleaning with the hygienist. Although many patients see us for their routine care and maintenance, we also provide a full array of services to meet all your dental needs. 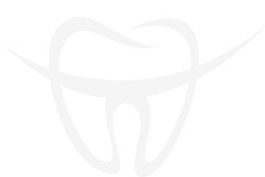 Alpha Dentistry offers a comprehensive list of services. We specialize in general, wellness and restorative dentistry to keep your teeth in good health and keep you smiling into the future.